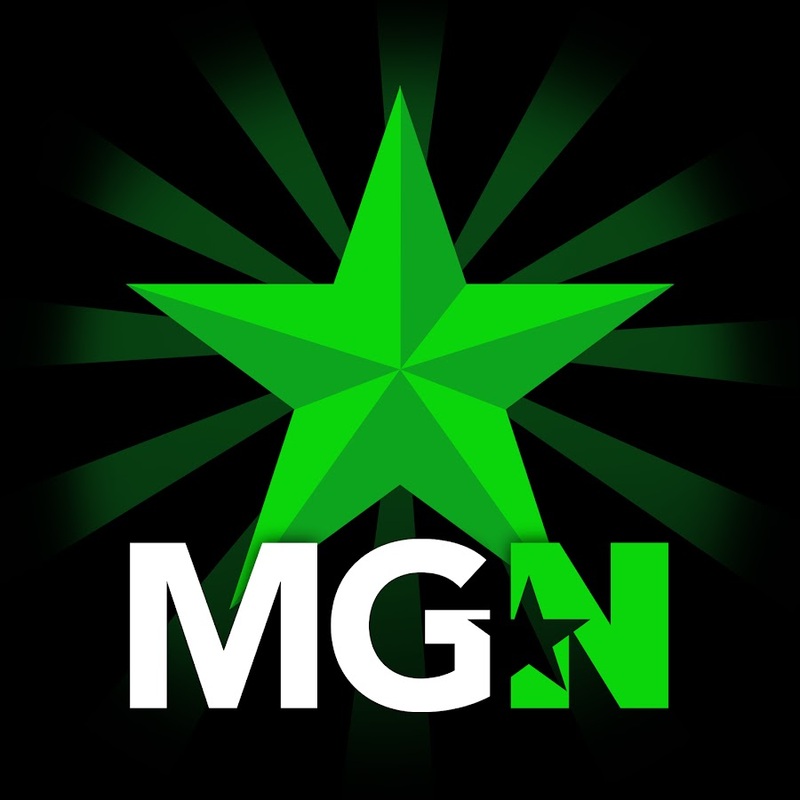 STG Swifty | MGN - A Community of Gamers! A great man right here!! +Rep! !